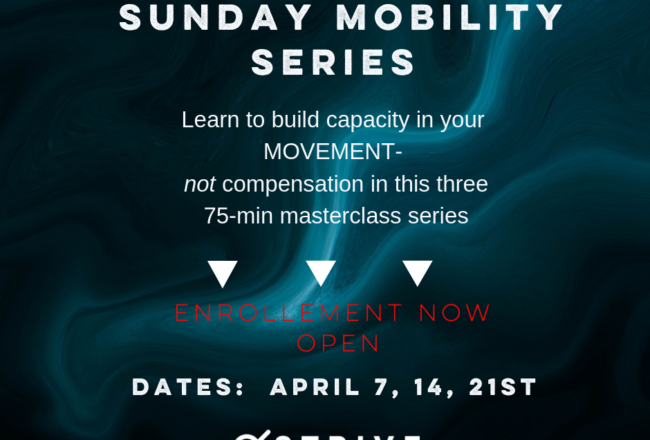 Learn to build capacity in your movement, not compensation in this three 75 min masterclass series. Using the Functional Range System, we will work on expanding your active range of mobility with a focus on certain topics each week. Cost for €75 for all 3. Drop in option €26 per class. For drop in option please email us at hello@strivestudio.ie as those who book for the entire series get priority. Thank you. 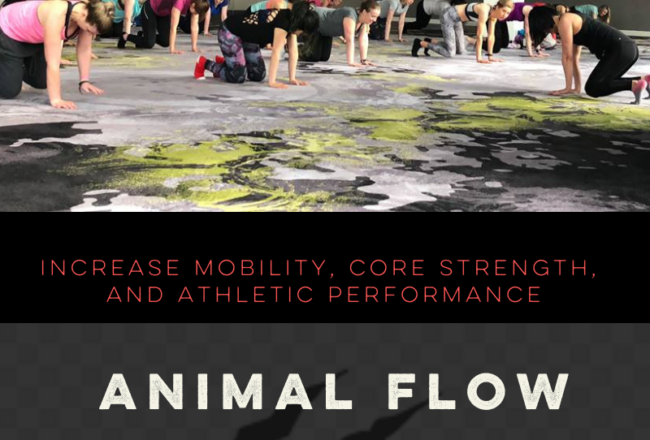 Animal Flow is functional movement class that recruits your entire body for strength. 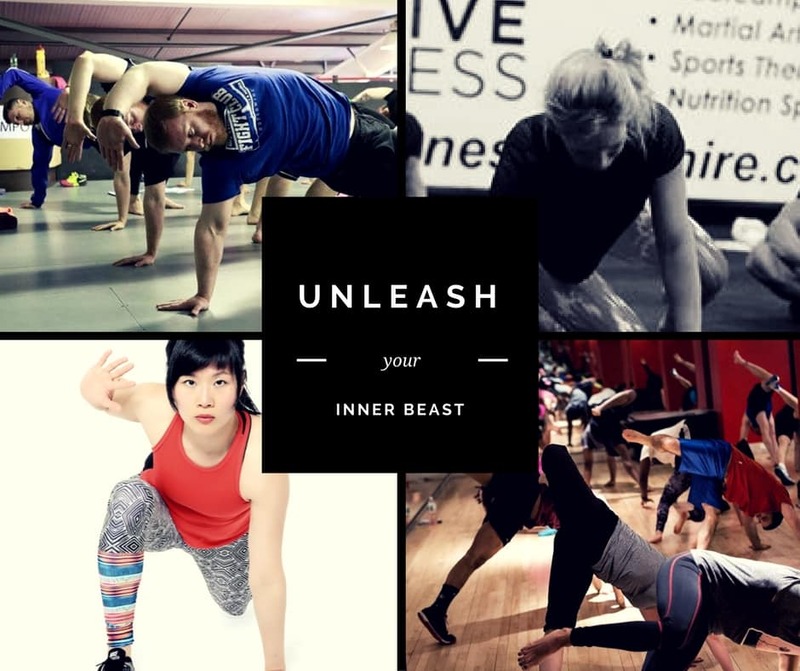 Mimicking Animal Movements and using the floor as your only equipment, you will use every muscle you have to move. By linking one movement to the next you create a seamless flow. 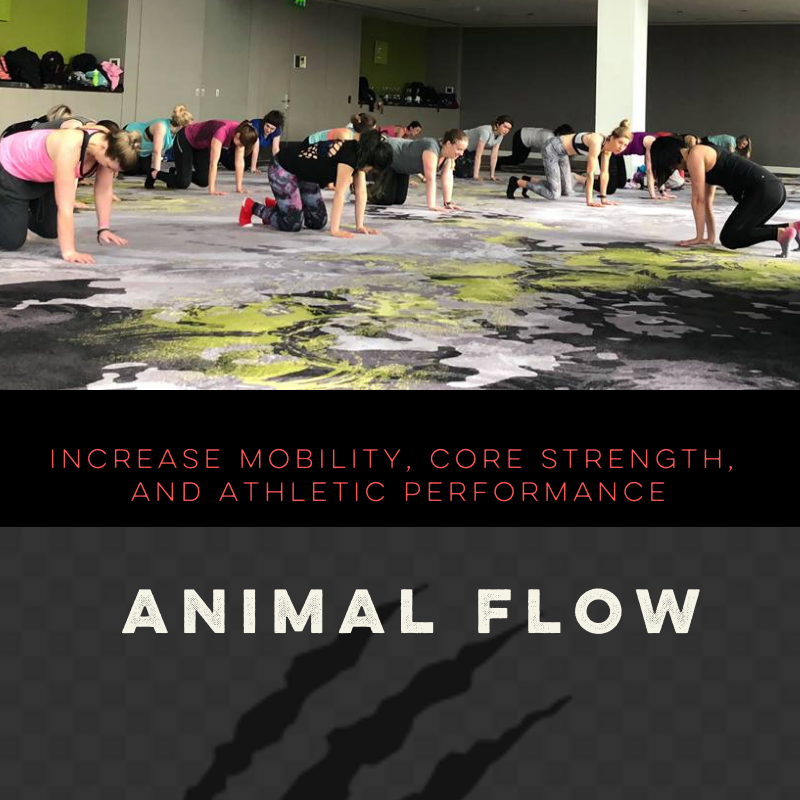 Animal Flow in Strive Studio has 4 classes weekly. 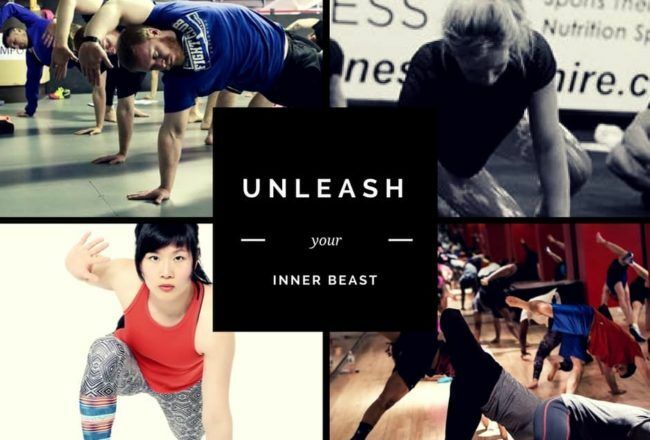 Monday at 7:30pm, Wednesday at 11:15am, and Saturdays at 10 am for Beginner Class and 11am for Intermediate Flow. Private Personal Training, Family Private Sessions, Mobility Assessment, and Animal Flow Instruction also available. So happy to announce starting March I am now offering Functional Range Assessments to my services. 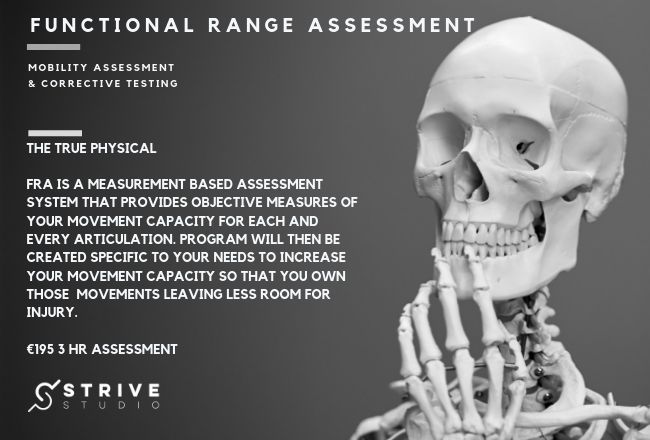 This 3 hour assessment gives you a detailed movement assessment to uncover your faulty movement patterns. With an evidence-based assessment, I will identify compensations by observing the imbalances, mobility, and stability deficiencies. Based on the results, I will design a corrective program to improve your performance and prevent injury to keep you in your sport and activities. . 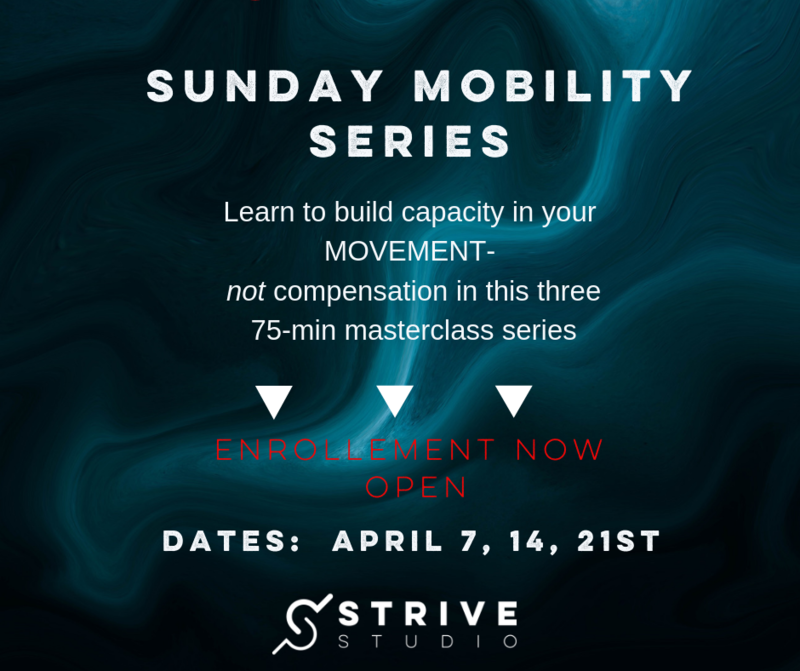 Cost is €195 but for the month of March, I am offering the assessment to those interested in learning about improving their movement pattern for €150. Please email us at hello@strivestudio.ie to book your sessions. Please note, we are already fully booked until third week of March. You are allowed to purchase the assessment and use it within 6 months of purchase . 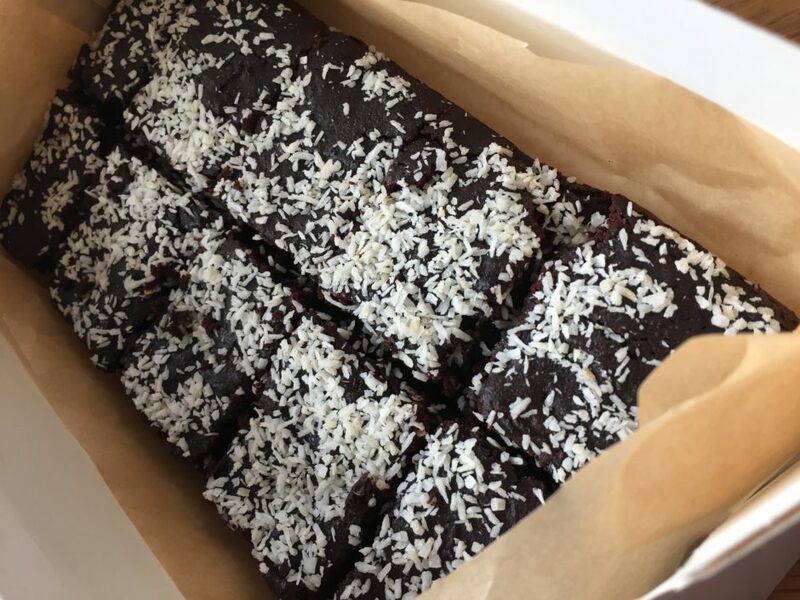 There is absolutely nothing better than brownies when the chocolate craving hits. 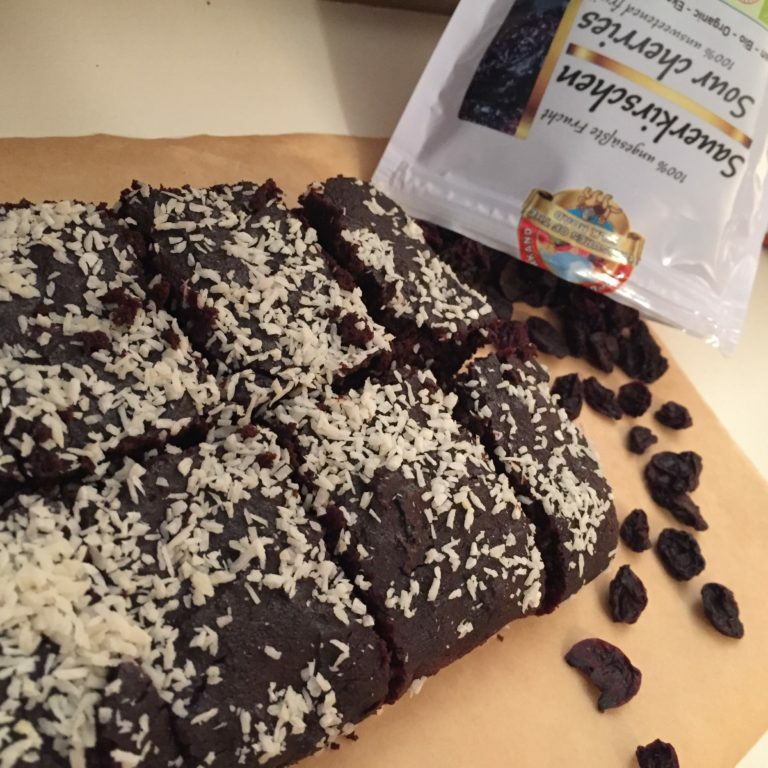 These yummy cakey brownies are not only healthy, contain no refined sugar but has a vegetable! 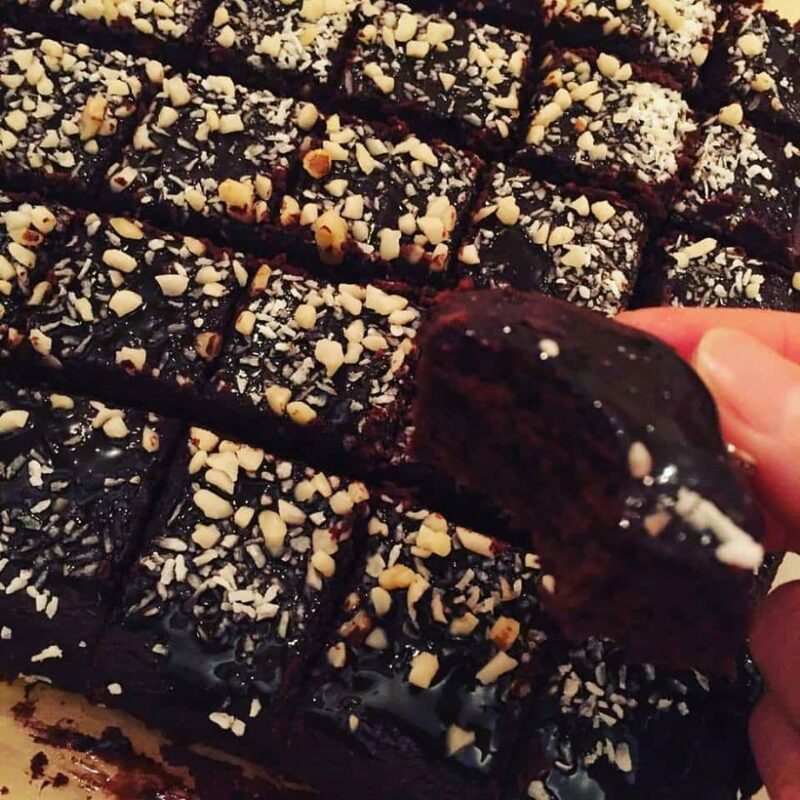 Now your brownie indulgence can be a guilt-free pleasure. Bring a small pot filled with 1/3 water to boil and place a smaller heat resistant bowl to heat up the coconut oil and chocolate. Mix with wet ingredients when melted through. Mix wet ingredients with dry and pour into pan. Bake for approx 25-30 minutes(it should have a little give when you press you thumb into the middle). These are also freezer friendly, wrap them up in wax paper and keep for another day. This article is long overdue. After a little shy of 10 months of making my own kombucha, here is the supplement to the original. I am going to share, the good, bad, and messy parts of making your own flavours. After the initial fermentation process of 7-30 days, pour about 3/4 of the brew into a separate air-tight container at room temperature. Put them in the fridge to once you are happy with the taste to stop it from fermenting further. When using fresh, frozen, or dried fruit use 20-30% fruit depending on how sweet the fruit is, and fill the rest with kombucha. If flavoring with herbs, the variety and strength of herbs varies greatly. Experiment to come up with the best ratios and combinations for your taste preferences. For flavor extracts such as almond or vanilla extract, start with 1/4 teaspoon extract per cup of kombucha and adjust to taste. Remember the flavor will continue to develop during the second fermentation period. 1. Bottle F1 (Fermentation 1) when there’s a nice balance of sweetness and acidity. It takes approximately 1-2 weeks to build up a nice amount of carbonation. Experiment with different types of teas (except Early Grey, Chai) for F1. I found the best combination was green and black tea. The reason not to use Earl Grey and other flavoured teas is because of the bergamot oil. I would stick to the simpler teas and add the more complex flavours in F2. 2. Bottle into one plastic bottle at the same time you fill your glass bottles. 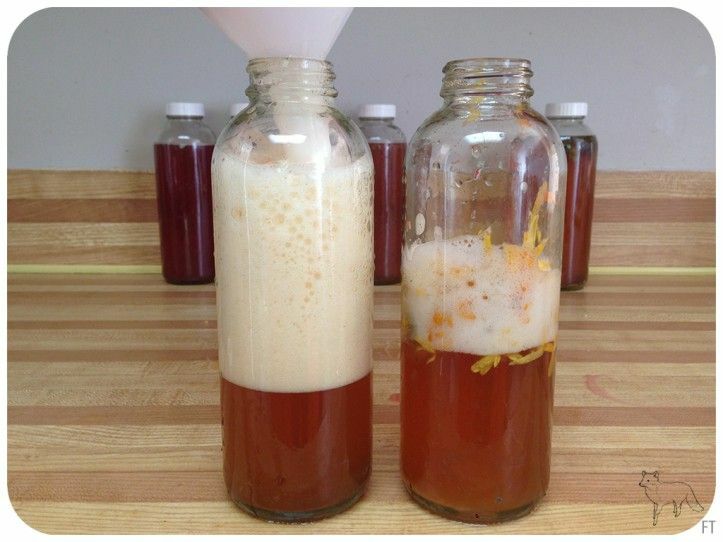 This is an excellent tip from Kombucha Brooklyn for a controlled f2 which will serve as a model help you to know when a good amount of CO2 has built up, based on your environment (temperature) and the unique qualities of your brew. Your plastic bottle will tell you there’s carbonation when it’s very tight, and thus clearly pressurized. So, when you know your plastic bottle has carbonation, your glass bottles will too. 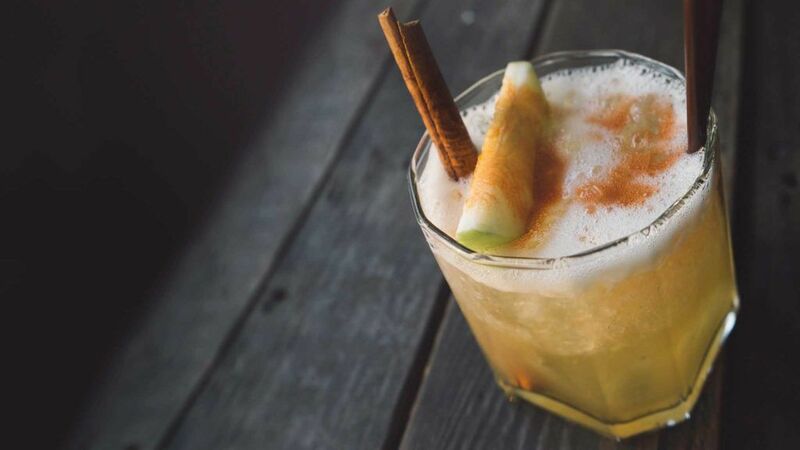 This will possibly help avoid the explosion of kombucha in your home. 3. 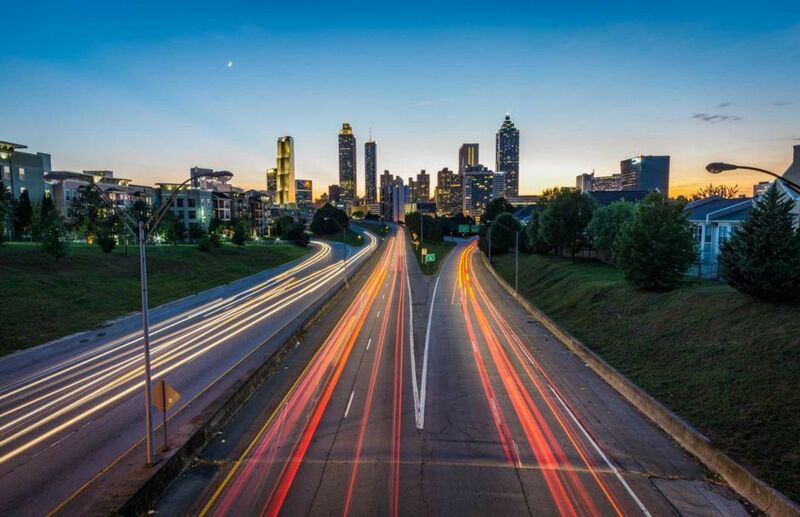 Leave 1″ of headroom in your bottle. It will oxidize your brew, and make it more likely that bacteria are still active, thus creating more acids, potentially contributing off-flavors. 4. Search for good bottles. Use flip-top bottles, Ball mason jars, or the amber beer bottles. Any glass bottle that can keep your kombucha air tight. plastic. 5. Add raisins or a 1/2 teaspoon of sugar. Remember sugar is what sparks yeast the most, and the yeast are responsible for the bubbles. You can use a 1/2 teaspoon of plain white sugar per 12oz bottle, and that’s what many beers do to create carbonation. 6. Use a teacloth. When opening your f2, don’t shake the bottle. Just like anything bubbly, shaking it will cause a massive pop with your kombucha-causing it going everywhere. And if you are successful for achieving the much sought after carbonation, it will rise to the top so make sure you are near a sink with a teacloth over the lid, and open with care over a deep container ready to catch the kombucha that escapes! Optional: Add 1/2 shot of espresso to bring out the chocolate flavours. Place a rack in the middle of the oven. Preheat to 180 degrees C. Line two baking sheet with parchment paper. Break up the Dark Chocolates. Put the Dark chocolates 85% and 99% into a heatproof container in a saucepan of barely simmering water. Stir the chocolate occasionally until melted and smooth. Remove from water and set aside. Sift the flour , cocoa powder, baking soda, cinnamon, vanilla powder, and salt into a medium bowl and set aside. Add the melted dark chocolate into the butter and sugar mix until blended. Add the flour mixture until incorporated. Fold in the chocolate chips and cocoa nibs. Using soup spoon, scoop one spoonful onto baking sheet. Space cookies approximately 3 inches apart to give them room to expand. You should be able to fit 12 per tray. Bake one sheet at a time. It should be in the oven for 12-16 minutes. Be sure to take a peek at them at 12 minutes, if you want them to be a little crispier, leave them in for longer. 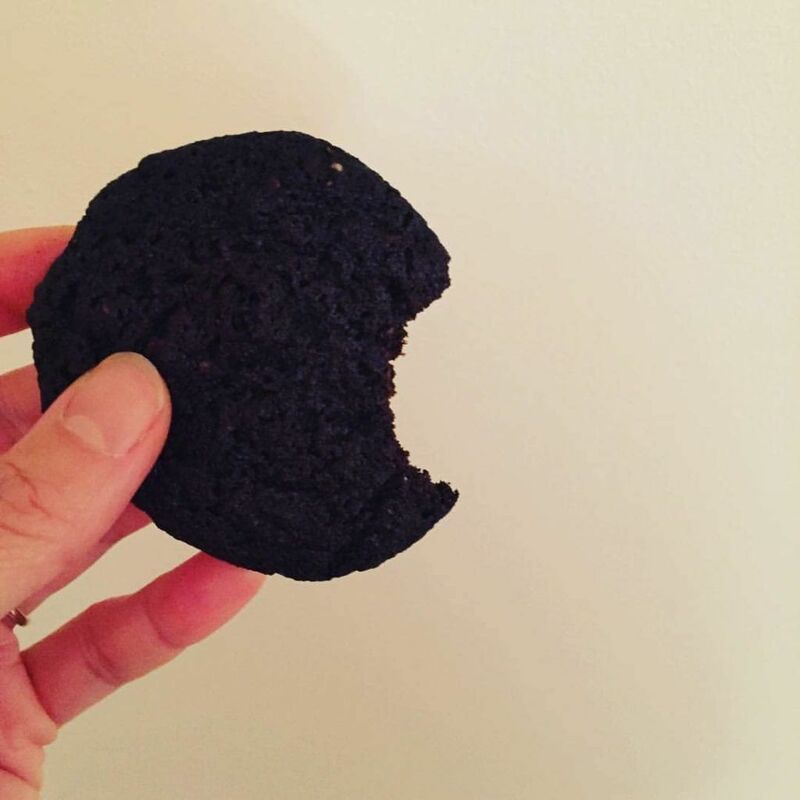 Cookies can be wrapped in waxed paper and stored in freezer for in case of emergency sweet attacks! The secret of getting ahead is getting started. The secret of getting started is breaking your complex overwhelming tasks into manageable tasks, and then starting on the first one. Have you ever wished for a few more hours in the day? Why is it that some people seem to get everything done effortlessly and others feel that time constantly eludes them? 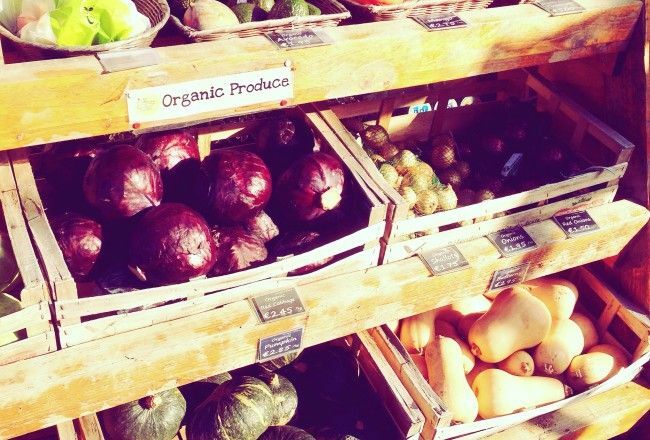 The secret to managing your time well isn’t working more hours or sleeping less. It is about prioritising the important things and learning to use the time you have more efficiently and effectively. The secret is working smarter, not harder. Some of us, by nature, organise and get tasks out of the way before we relax, while others of us play first and work later. It is important to first recognise which type you are and whether your style is allowing you to have the life you really want. Maybe you are super-organised at work, but you’re burned out because you don’t know how to make time for yourself. Or, maybe you are more free spirited person who knows how to relax, but are dissatisfied because you aren’t fulfilling your goals and dreams. Under-schedule your time: Leave time for the unexpected and for interruptions. When you estimate how long something will take, add on a third of that time. Schedule your time in a way that reduces interruptions that lower your productivity. As you strengthen your new time management muscle, keep your focus on getting organised so that you can live the life you came here for. Instead of being a chore, good time management can be your ticket to more fun, greater satisfaction and a vibrant, exciting life. 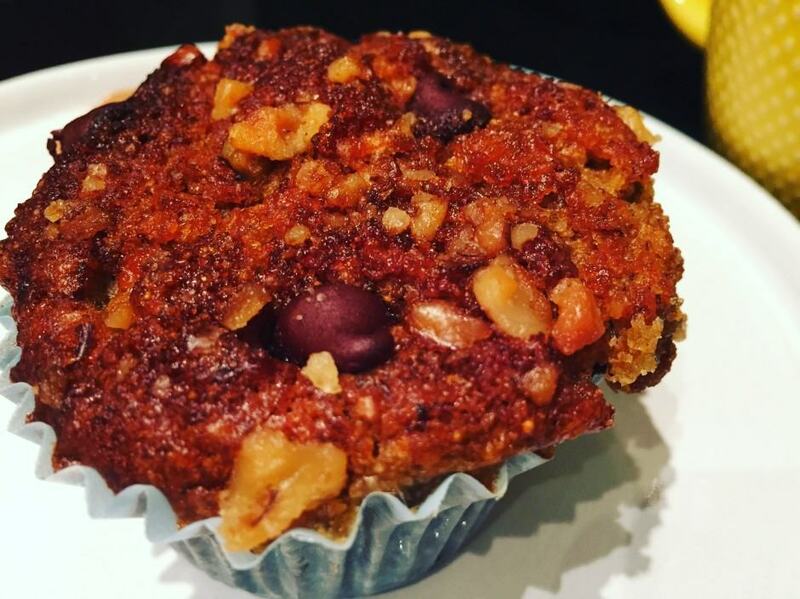 This cupcake recipe is delicious and healthier. 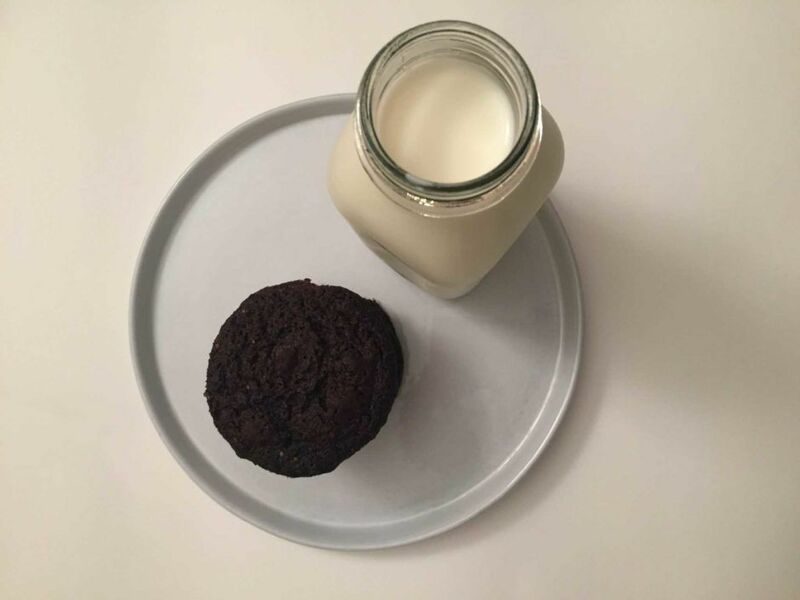 I love giving this to my toddler as a snack. There is no refines sugar. It can be made in a pan, in a loaf, or whatever you fancy. Spoon and spread half the batter into a baking item of choice. 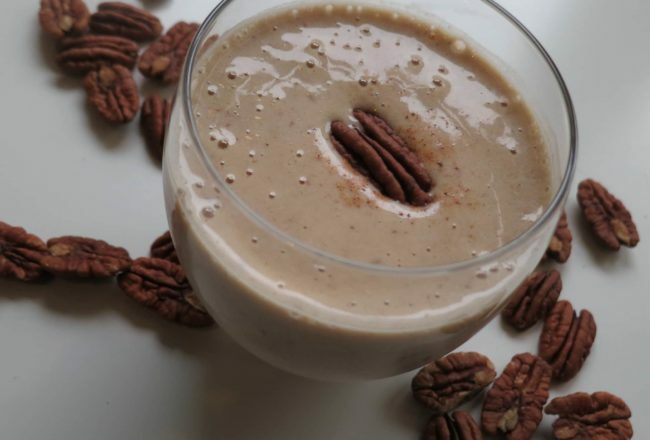 Tip: To make it more decadent, I like to slather a little bit of Meriden Almond butter on top. Its super filling and satisfying.